Venkata is using Smore newsletters to spread the word online. John Locke was born on August 29, 1632 in a small countryside town in England to Puritan parents. His father was a lawyer and clerk to the Justices of Peace in Chew Magna. 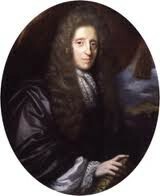 Although Locke was admitted to Christ Church, Oxford, he was not satisfied with the studies. It was after a friend introduced him to medicine and experimental philosophy that he found his passion and soon became a member of the Royal Society. Locke’s political theory was very much based on a social one. He believed that humans had the right to be independent and free while having the right to be selfish. Locke felt that the best way to control people was to keep them in a happy state that was simultaneously governed by reason and tolerance. This would then enforce a state where people were free and independent, allowing them to judge themselves only. 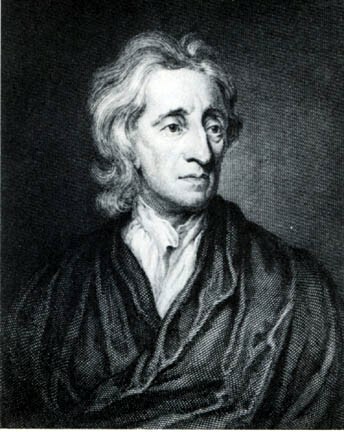 When John Locke proposed his political ideas, they went against the government in his home country. 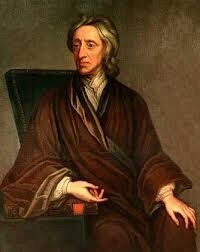 Locke talked about installing a new government that enabled the people to overthrow the government if needed. He enforced the idea that the government must be ruled by the people and that it must give the rights of life, liberty, and property for the people while sustaining a happy environment. For the Founding Fathers who were starting a fresh government, Locke’s ideas were very appealing because they offered a solution that would start a government very unlike from the one in England. Furthermore, in his second treatise Of Civil Government, Locke also proposed the idea of checks and balances in order to keep the government from going corrupt along with his definition of an ideal government. This work really influenced Thomas Jefferson who incorporated it into our Declaration of Independence therefore allowing it to be the very basis of our government today. Integrity is Defined as adherence to moral and ethical principles. 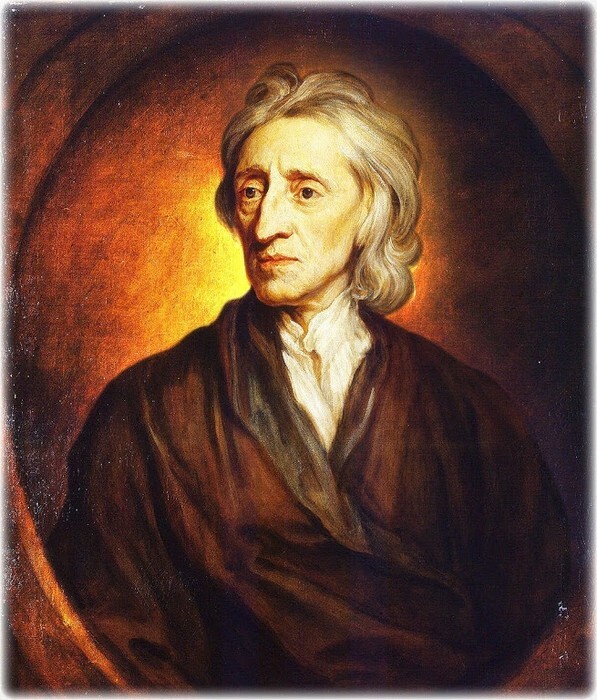 In Two Treatises on Government, John Locke wrote this line, “every man has a Property in his own Person,” which states that every human being has the right to act, speak, and or believe what he/she wants to as long as the beliefs are grounded in the highest form of goodness. He used his natural beliefs to not only influence the government in regard to their wrongdoing but also people...centuries later. 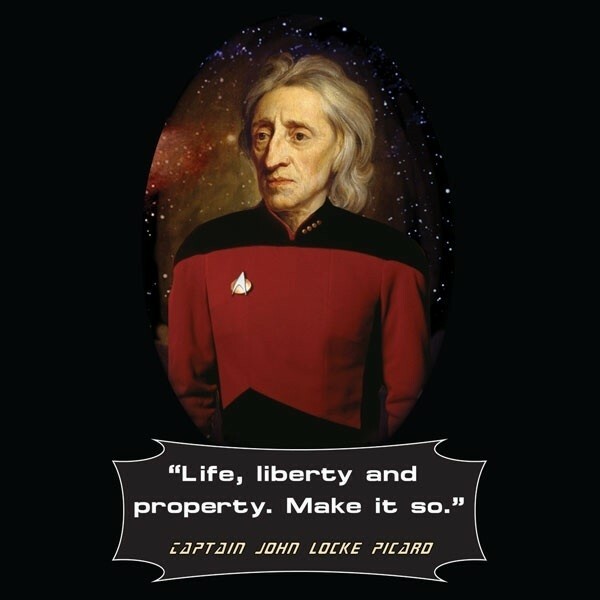 Locke was known as a political philosopher who fought selfishly so that people could have their rights to life, liberty, health, and property like it was intended to be. Even though he went against the government, he did it so that people could have lives that were good and fair, which every person deserves. He fought up for the voices that were unheard for and that shows his passion and integrity to his people and community. The character of an individual viewed as a member of society; behavior in terms of the duties,obligations, and functions of a citizen. John Locke wrote a number of Texts, like the Theory of Mind, and The treaties of the government, influenced many of the american revolutionaries. As well as other enlightenment thinkers. His writing have influenced and created many negative consequences against his country. Chapter Thirteen from Book Three, Part One of Bertrand Russell's "The History Of Western Philosophy" (1945).